Android P Beta is not restricted to users this time. Google I/O saw major developments that are either happening or are yet to happen in the revolutionary Google world. 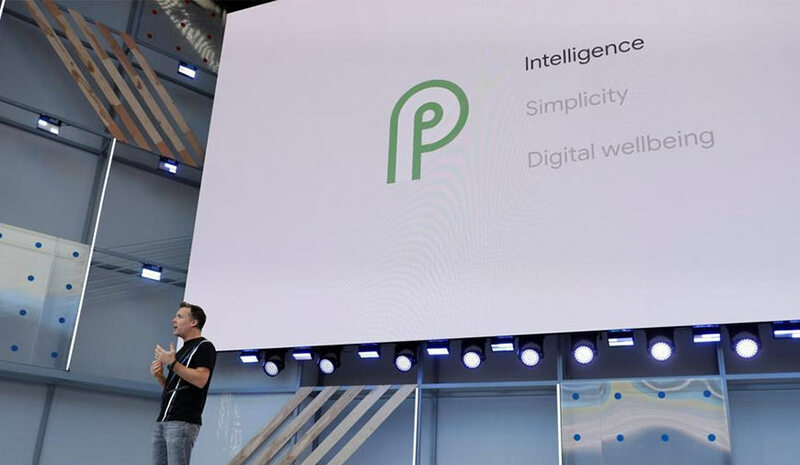 Among a number of announcements that were made by the giant, Android P was among one of the major releases. It is a well-known fact that a new OS features are available for the developers only through beta version. Worth mentioning, this time the early releases are not restricted to Google handsets only. As part of its Treble Project, Google is going to roll out its beta version of Android P to its partner phone makers also. In case, you are one of the Android users who desperately looks out for the new roll out to get the one on their handsets too, here are the step-by-step offerings for them. The steps listed here are applicable for Google phones only, in case you have a different handset the settings are required to be done for that particular beta built. With Android P update, there will be a series of updates that will be made available to the users in the form of Adaptive Battery, Impressive Brightness, App Actions, Slices and much more onboard. Besides this particular rollout, a number of other announcements were also made at the event related to Google Photos, Gmail features and more. In addition to all this, the role of Artificial Intelligence is going to be more prominent in the Google products from now onwards. Talking about Google Assistance is also important as it was one of the most talked about topics among others. More to this, Google maps will have the additional assistant that will help users navigate easier from a point to another as soon as the new rollouts will be made live.